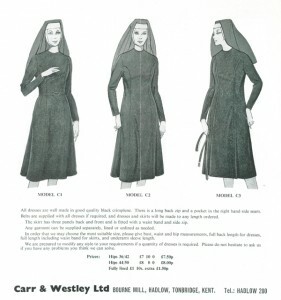 In 1971 Carr & Westley used to manufacture nuns habits at our current site in Kent, England. Things have changed a lot since then, but we are still using some of the same skills on our Carr and Westley branded products. We are proud of our history of craftsmanship. Attached is a page from one of our old catalogues displaying three items. This was also the year the UK went decimal, with prices listed in both sterling and decimal. All dresses are well made in good quality black crimpelene. There is a long back zip and a pocket in the right hand side seam. Belts are supplied with all dresses if required, and dresses and skirts will be made to any length ordered. The skirt has three panels back and front and is fitted with a waist band and side zip. Any garment can be supplied separately, lined or unlined as needed. In order that we may choose the most suitable size, please give bust, waist and hip measurements, full back length for dresses, full length including waist band for skirts, and underarm sleeve length. We are prepared to modify any style to your requirements if a quantity of dresses is required. Please do not hesitate to ask us if you have any problems you think we can solve. This entry was posted in Company History on October 5, 2013 by admin. Carr & Westley was moved from Central London due to the Blitz. We knew that the company had moved down to the West Country, but were not sure of the precise location. Recently however, while refurbishing our factory, this order form came to light. As you can see on the bottom, St. Ives, Cornwall is shown as the address. 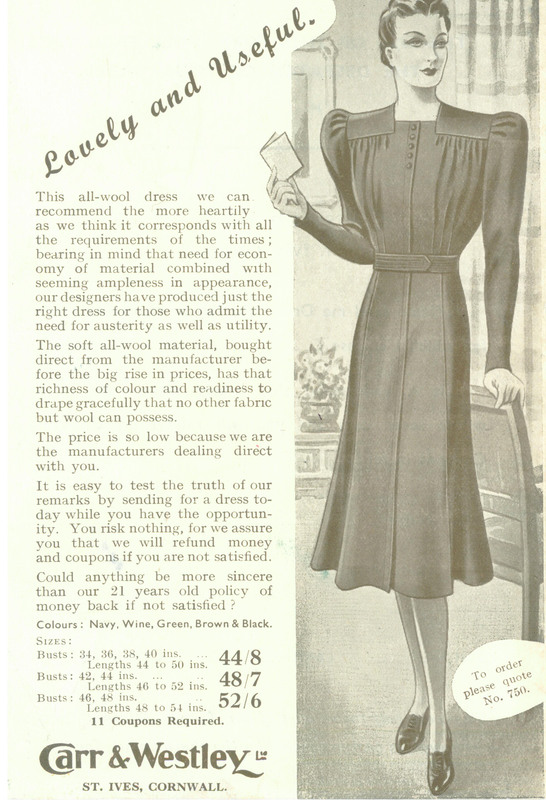 This all-wool dress we can recommend the more heartily as we think it corresponds with all the requirements of the times; bearing in mind that need for economy of material combined with seeming ampleness in appearance, our designers have produced just the right dress for those who admit the need for austerity as well as utility. The soft all-wool material, bought direct from the manufacturer before big rises in prices, has a richness of colour and readiness to drape gracefully the no other fabric can possess. The price is so low because we are the manufactures dealing direct with you. It’s easy to tell test the truth of our remarks by sending for a dress today while you have the opportunity. You risk nothing, for we assure you that we will refund money and coupons if you are not satisfied? Please send me Dress No. 750 as illustrated overleaf, for which I enclose £…………. and 11 coupons. 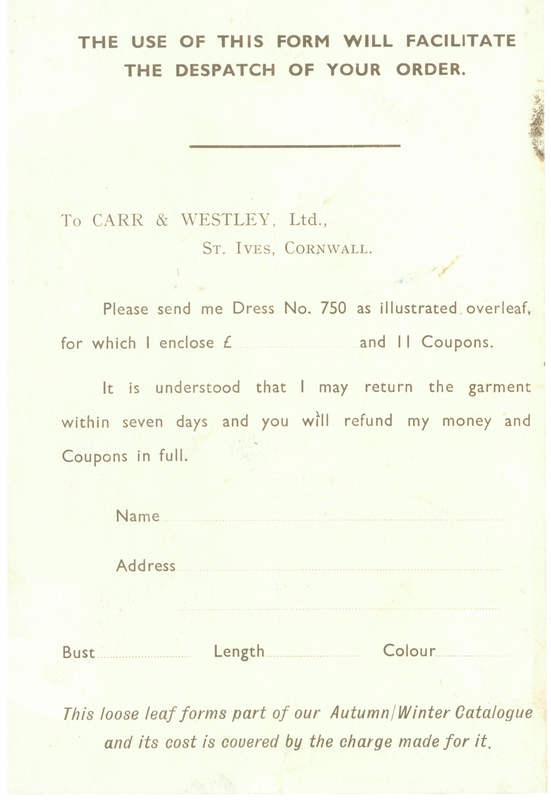 It is understood that I may return the garment within seven days and you will refund my money and Coupons in full. This loose leaf forms part of our Autumn/Winter Catalogue and its cost is covered by the charge made for it. This entry was posted in Company History on September 10, 2013 by admin. At Carr & Westley we value the importance of community and also like to embrace any technology that brings people together. If you have everbeen in our area, you may recognise the streets of Tunbridge Wells from our catalogue photography provided by David Bartholomew. David has been shooting our clothing collection for a number of years and he has just set up a brand new website that aims to improve community spirit and communication within this vibrant South East town. If you live in, grew up in or ever visited Tunbridge Wells we recommend you take a look at Tunbridge Wells Life. David has put together a fantastic resource of everything Tunbridge Wells. In the Galleries section you'll find a visual library of some of the Towns most important sights. In the News section you can see what's going on in the town on a weekly basis - find a tour to discover the real town, or check out what events are happening in the near future. The website celebrates all that the Town has to offer in a structured, easy-to-use way. In the Directory section you'll find a list of 'go-to' bars and pubs, communal societies, popular businesses and places of worship. It's also a great resource if you have mobility issues and would like to know what dedicated access areas are available around the town. Researched and maintained by a friendly, enthusiastic team who are passionate about what they do, Tunbridge Wells Life offers you the most complete resource on what Tunbridge Wells has to offer. We'd like to congratulate David on his website and look forward to seeing it evolve with every week. This entry was posted in Company History on July 11, 2012 by admin. You’ll see old mother Riley A- putting up her tent. Hops, the ingredient that adds bitterness to beer, have been grown in Kent since the 16th century. Carr and Westley are based in a old water mill in Hadlow, a village in the middle of the Kentish countryside. We are right in the middle of hop growing country where during the Victorian times many people would come down from London, Sussex and East Anglia to earn money harvesting the summer crop. Back then, hop picking was one of the biggest industries in the county. After a summer of growth, by September the plants were ready for picking and casual workers from the surrounding areas would work away in the hop gardens for six weeks. Once the hops were picked, they were dried out in oast houses and sold to the breweries. 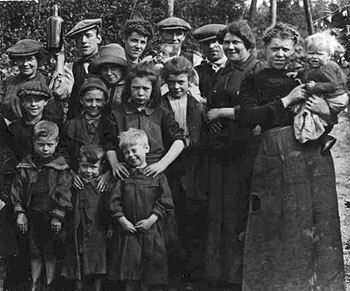 Farmers would write to workers (usually women and children who didn’t have permanent jobs) in Kent, London, Sussex and East Anglia and invite them down to Kent, stay in huts on the farm and work in the hop gardens. For many Victorian Londoners, living in a dirty, polluted city, this was not seen as work but as a holiday in the country. The same families would come ‘hopping down in Kent’ year after year. Harvey's of Lewes to this day still brew Hadlow Bitter ABV 3.5%. This hoppy pale ale is a recent evolution from the successful bitters of the last century and makes a very nice lunchtime pint. Our village is located in the fertile Medway valley which is one of England's last hop growing districts - with historic brewing tradition. Not long ago, Harveys acquired a pub in Hadlow and to celebrate they brewed an ale using only local hops. It has experienced fantastic demand ever since. This entry was posted in Company History on April 26, 2019 by admin. Carr & Westley has been making traditional womens and menswear since 1919. 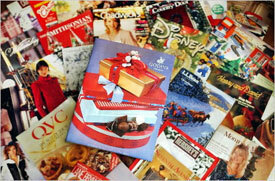 During that time we have produced many catalogues and seen this process change substantially. 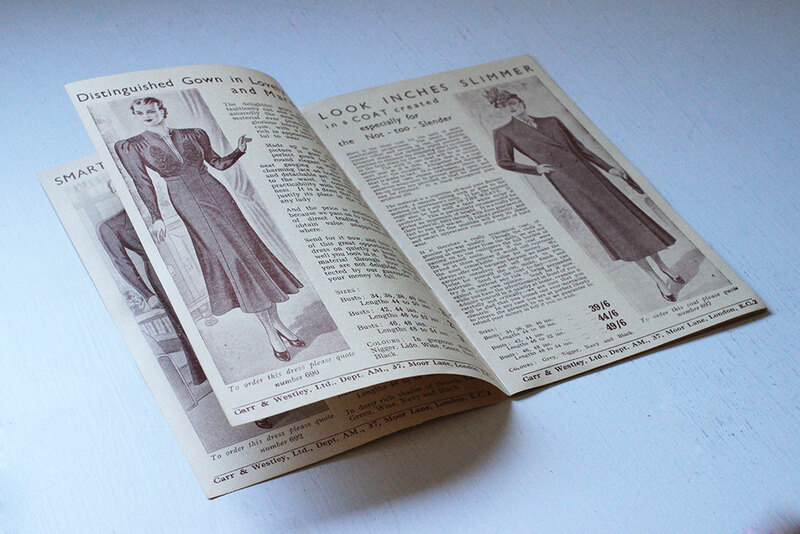 For instance, some of you may remember the way our catalogues looked before the days of product photography. Back then we would hire fashion illustrators to do drawings of our products and these would be used to convey to the customer what the garment would look like worn. It seems like a long time ago now but the last fully illustrated catalogue we produced was in 1994. That’s only 18 years ago! I recently came across a box of our old fashion illustrations and was bowled over by the level of skill that was needed to produce them. The illustrator would capture the exact styling and detail of the products. In the mid-nineties, fashion photography and colour printing became affordable for smaller businesses like C&W. Sadly that meant an end to the use of illustrations like this but I still feel impressed and nostalgic when I see them. While planning our new 2013 Spring range I decided to do a little research on the history of Carr and Westley. Thanks to the wonders of Google I found this little gem at Graces Guide. 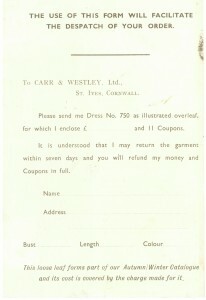 An original Carr and Westley advert from 1929. Carr & Westley were based in High Holborn, London at the time, yet to move to the countryside to escape the blitz. The advert features both a ladies and gentleman’s waterproof coat, with compelling copy that certainly worked on me. You would think it was real leather. Why pay several guineas for a leather coat when, thanks to modern science, you can have the fine coat illustrated for 20s.? These all the year round coats are ideal for driving, walking and all kinds of sport. Look and wear exactly like leather. You cannot tell the difference. Lined with a cosy camel shade fleecy lining, these coats will keep you warm and dry. Will withstand the heaviest downpour and survive any amount of hard wear. Will last for years and will retain its colour and waterproof qualities to the end. Write now, enclosing 20s. for coat, while you have the advertisement in front of you, and the coat comes by return. Gents Model, as illustrated, STOCK SIZES, Chest: 34 ins, 36 ins, 38insm 40ins, 42 ins. Give size over waistcoat. TAN colour only. Double-breasted with belt all round. Ladies Model: STOCK SIZES, Lengths: 38 ins, 40 ins, 42 ins, 44 ins and 46ins, Shades: TAN, GREEN, LIDO, SAXE, WINE and RED. Collar, cuffs, pockets and belts piped contrasting colour.